It’s Friday, it’s time to treat yourself. If you love receiving mail (anything that isn’t a bill is good in my book) and love surprises even more, why not order yourself a subscription box? Once you sign up, you’ll receive a treat in the post every month so you’ll always have something to look forward to! Whether you’re ordering a box for yourself or as a gift for a friend, you’re bound to find the perfect monthly treat on Cratejoy. From luxury watches and sneakers to kids’ clothes and even juices and supplements – the range of subscription boxes on offer means choosing yours won’t be easy but you definitely won’t be disappointed! 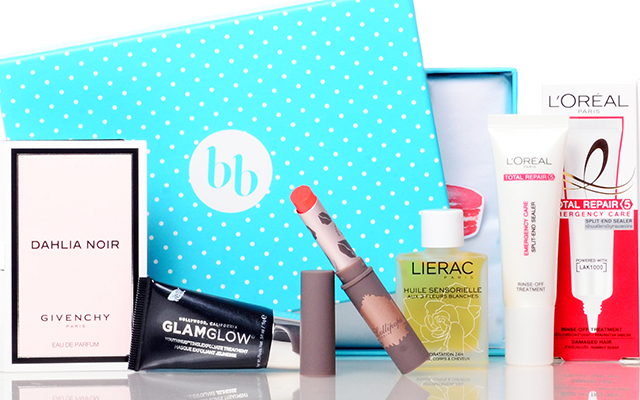 If you’re a beauty and make up fanatic who loves to try all the latest products, Bellabox is definitely for you. When you sign up to Bellabox you’ll receive at least five beauty samples every month and get access to the latest beauty trends and how-to videos. Previous boxes have featured such beauty heavyweights as Benefit, Aveda and L’Oreal and at less than $20 a month, it makes a budget-friendly gift or regular treat for yourself. 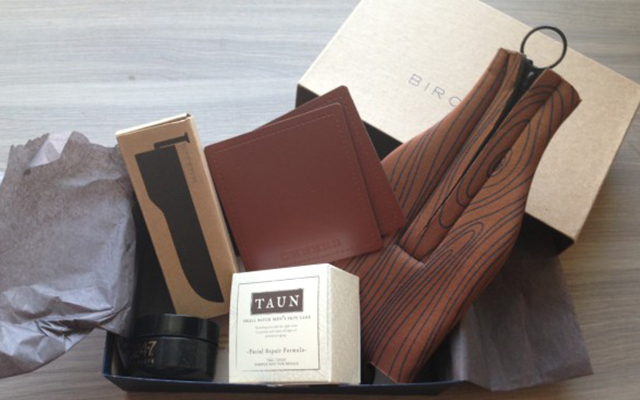 Men who aren’t partial to shopping will love the convenience of Birchbox. Signing up to Birchbox will get you a monthly delivery of manly products ranging from grooming goods, to sample size skincare, clothing accessories, fragrances and other assorted man-centric goodies. What’s more, if you find a sample that you love, the chances are Birchbox has the full size version available for you to purchase from its website as well. 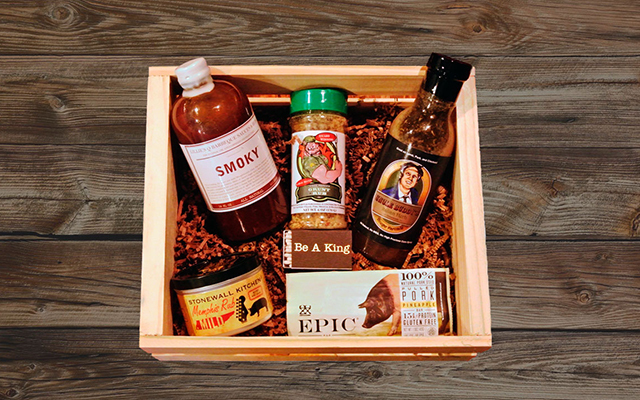 I love the idea of a subscription box. I think that this is a perfect way to make your own day or someone you loves day. If I was looking for a gift for myself, this kind of thing would be perfect.